Upper Austria is a state in the north of Austria. It borders the neighbouring countries Czech and Germany, and the states Lower Austria, Salzburg, and Styria. On a total area of approx. 12,000 km² live 1.4 Mio people. The population density is 121/km². The most important cities are Steyr, Wels and the capital city Linz, where the International Airport Linz-Hörsching is located. Upper Austria is one of the most developed industrial regions in Austria. Whereas the state`s total economic share of Austria`s GDP is around 16%, is the industrial`s share of Austria`s total GDP even 30%. Indeed, there are approx. 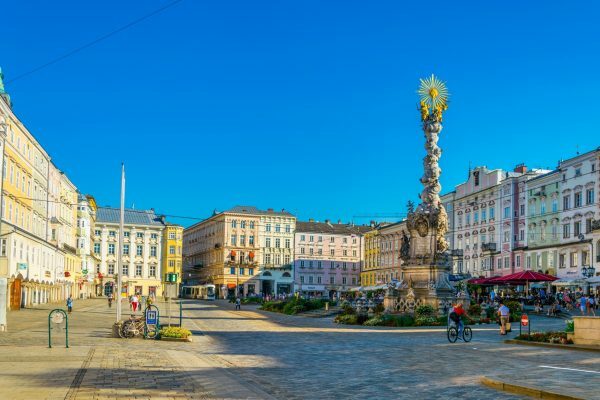 42,000 companies located in Upper Austria. 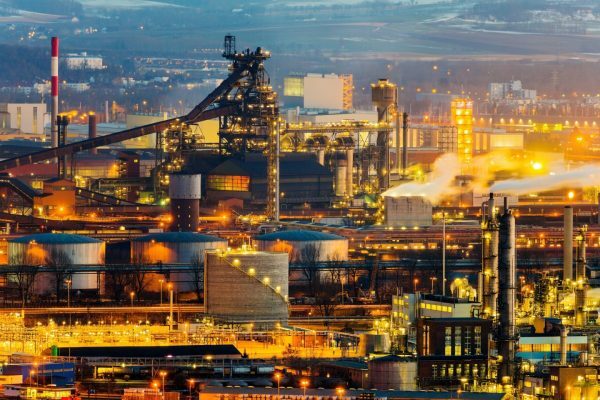 The most important industries are the steel industry (a known company which cooperates with russian firms is the “Vöst Alpine Stahl AG”), the chemical sector (e.g. the nitrogen-fertilizer plant in Linz; artificial silk plant in Linz), the metallurgy in Ranshofen; iron production in Linz), mechanical engineering (well-known companies: “Siemens VAI“, “BMW Motors“). An important part of the economy represent external economic relations and investment projects, for example with and in Russia. The Austrian companies “HABAU” and “Steier Motors” are only two out of a long list of Austrian companies which cooperate with and in Russia. Austria`s state Upper Austria is in a process of constant change. Special attention deserves the government program “Energiezukunft 2030”, which aims an overall switching to renewable energies. Worth mentioning is also that a third of all austrian biomass plants are located in Upper Austria. The agricultural and forestry sectors need to be screened separately. Upper Austria has plenty of mechanical pulp which processing represents a considerable part of the economy. The woodland takes up 42% of the total area and, thus, there exist approx. 300 sawmill companies in Upper Austria. Around 530,000 hectare of the state`s area is agricultural land. 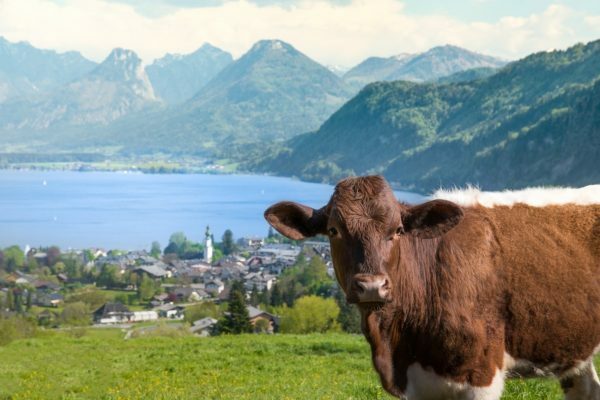 Well-developed is also the animal husbandry: cattle breeding and milk production is mostly located in Upper Austria. The transportation network is also remarkable as the river Danube crosses the whole state and, thus, there are three big harbours located: Linz, with its own shipyard, Ennsdorf and Aschach Lände. 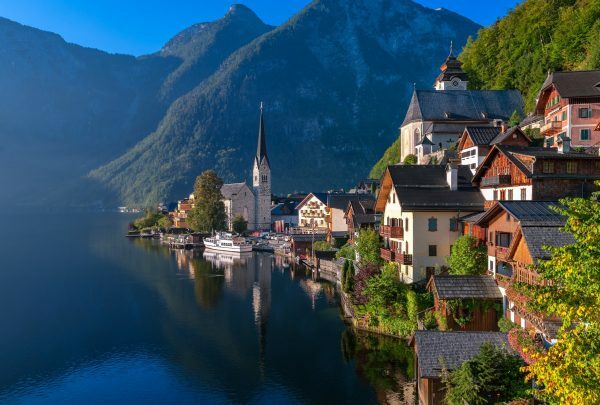 According to Statistik Austria, Upper Austria has every year 1.9 Mio tourists. 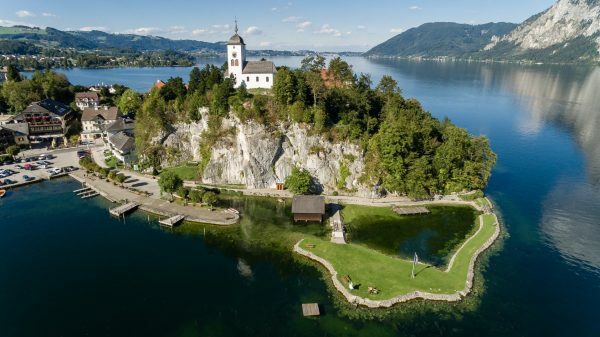 The usual recreational resorts are located around the health resort Salzkammergut: St. Wolfgang in the Salzkammergut, the region Sauwald, and the national park Kalkalpen. Spa enthusiasts prefer especially the health resorts Bad-Ischl and Bad Zell. Winter sports enthusiasts love the ski resorts located at the mountains Dachstein, Obertraun, and Annaberg. Furthermore, various guided tours to tourist attractions are offered: Augustiner Chorherrenstift St. Florian, Kremsmünster, Stift Lambach, etc.